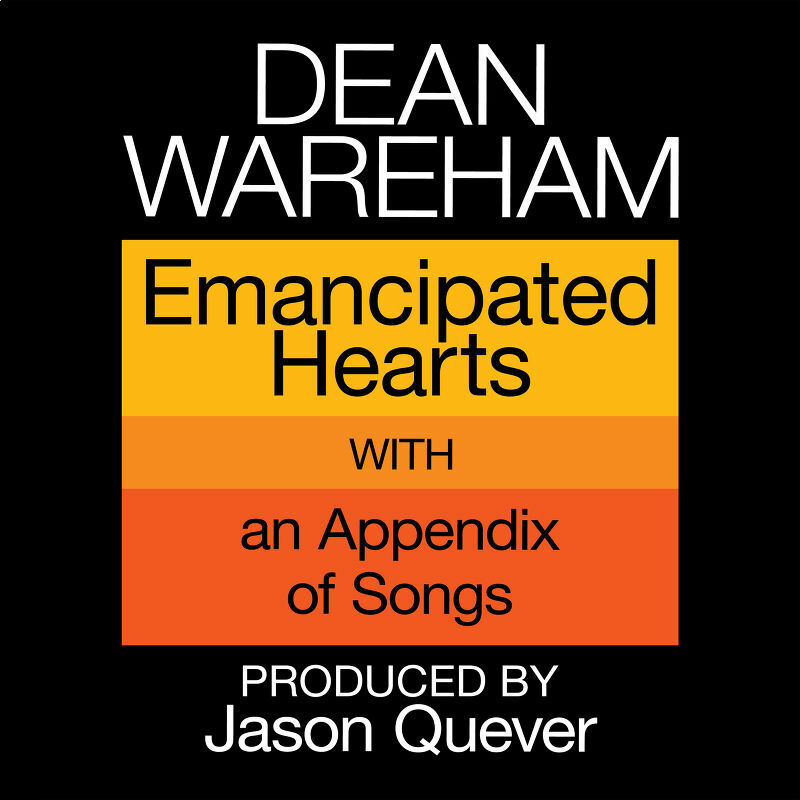 US folk are now able to pre-order Dean Wareham's new album on either CD or 10" vinyl from his website store. The album will be released on the 15 October. The album was recorded with Jason Quever of Papercuts at Tiny Telephone Studios in San Francisco and as well as Britta, features Anthony LaMarca and Gillian Rivers. First 25 pre-orders get a signed photo but as I'm a bit late with this post you've possibly missed that... sorry! The album will be released in the UK on Sonic Cathedral records at the beginning of November.